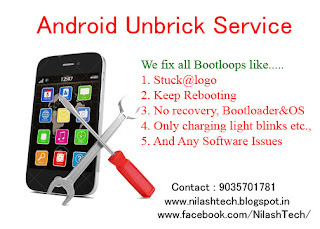 We Provide Rooting of Almost All Android Phones/Tablet Fast, Stable and Affordable. Enjoy your phone with Root access and install Root Apps. 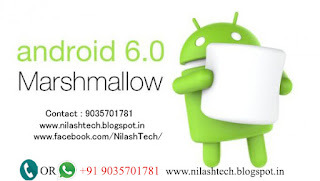 Remove All Bloat-wares after rooting your phone. 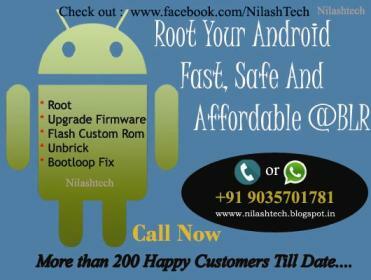 Check out Top Root Apps for Android for more information. 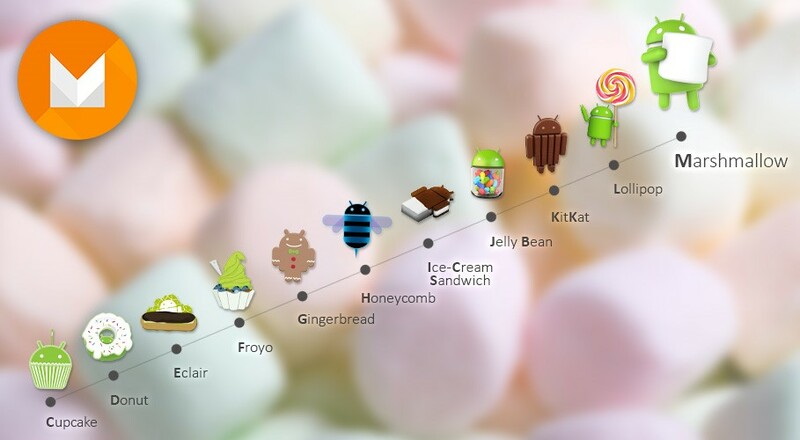 Do you feel your phone is getting slow or lagging too much ? Bored with old stock laggy Rom? Want to Speed up your Phone ? A lot RAM is consumed by Stock OS? 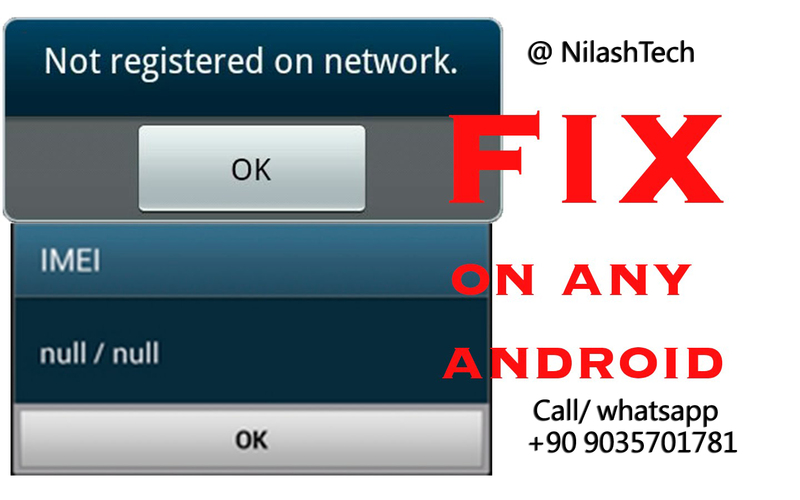 You can fix those issues by flashing a stable and fast custom Rom in your device. We will do it for you with great care and we only choose ROM which is Best and Bug free for your Device Model. 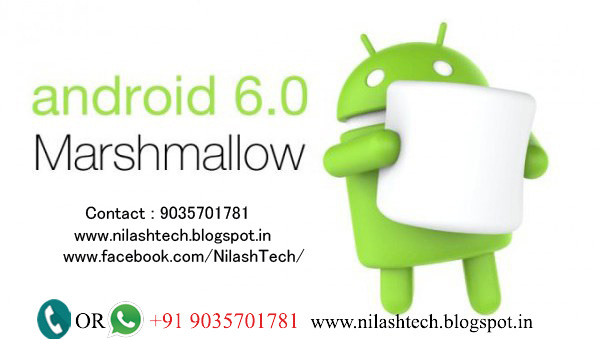 We update Your Phone To Latest Available Android Version so that you can enjoy fast and Latest Android version on your device. 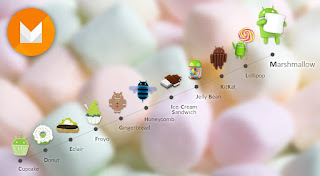 No need to invest on new phone just because new android version is released. 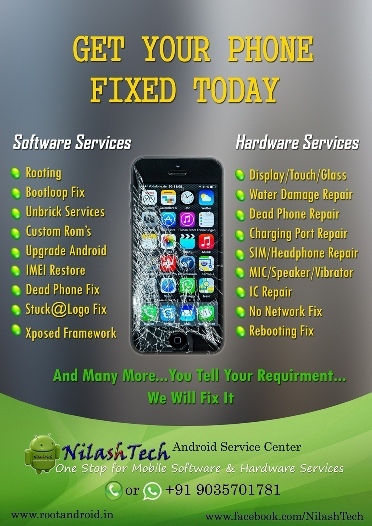 Don't worry., we will help you to recover your phone. 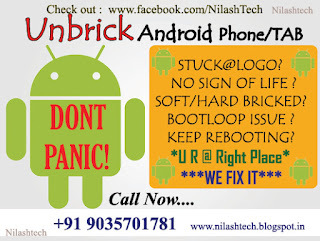 Note : Don't worry if some other person told that your phone hard bricked or motherboard gone or what so ever...still that can be recovered. 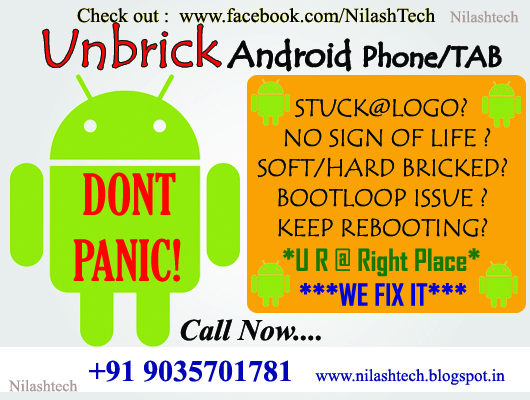 be cool..DON'T GIVE YOUR PHONE FOR HARDWARE REPAIR SHOP IF ITS SOFTWARE ISSUE AS IT MAY REDUCE THE CHANCES OF RECOVERY OR IT MAY PERMANENTLY DAMAGE YOUR PHONE. "Be Cool.. We will Fix if your Phone is Bricked "
Many Android users facing issues with low internal memory on their device. 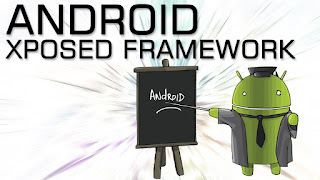 If internal memory is low then when installing apps from play store "insufficient memory/space " error will come up and will not able to install app unless delete some other apps which is already installed. We will fix this issue by expanding memory upto 8GB (according to your preference) and will never face that issue again. So when you install new app it will directly goes to new created partition (8GB) so your device memory will be free. You can install as many apps you like without consuming your default internal memory. If you are facing "com.google.process.gapps" force close, apps force closes etc., kind of issues or issues like random reboots we fix it. 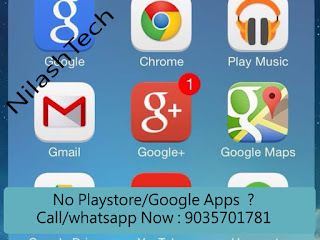 7.No Google Apps/Playstore in Phone ? Some Chinese Models has no Google apps/Playstore by default in the device. We will install Google apps/Playstore if you face this Issue. We Recover Corrupted/No IMEI to original so that you will receive network signal that lost due to IMEI Null Error. This error often occurs due to wrong flash or flashing without taking EFS backup. Don't Worry We will Fix that. It Installs the internal binary to your phone which can change you notification bar looks, your settings, apply themes to your ROM and change almost anything on your phone. 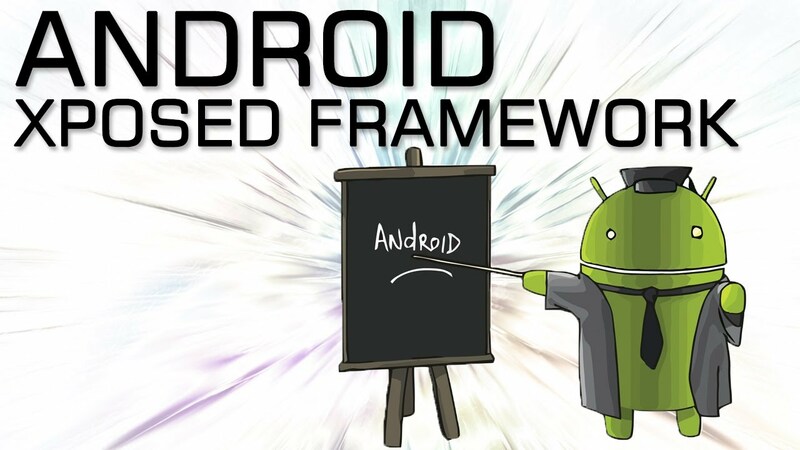 We will help you installing Xposed Framework if you are facing issues while installing it. 10. Forgotten PIN or Pattern Lock ? We Fix it. 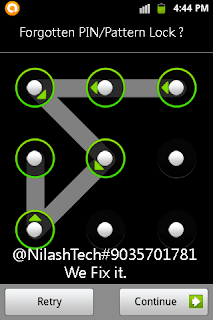 If you Forgotten PIN or pattern, don't worry We Fix it. 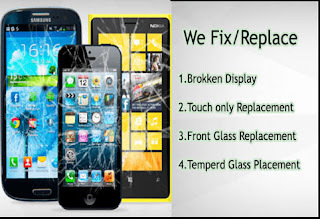 We provide Reasonable & Quality Display/LCD/Touch/Glass replacement of Mobile Phones All Over Bangalore. 12. And Many More...You tell your requirement , we will do it . Check out our Facebook Page to see recent services we have done.